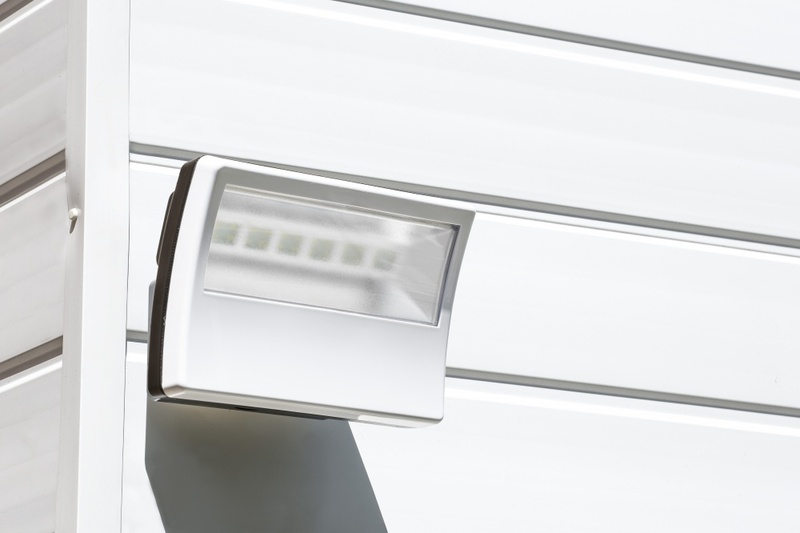 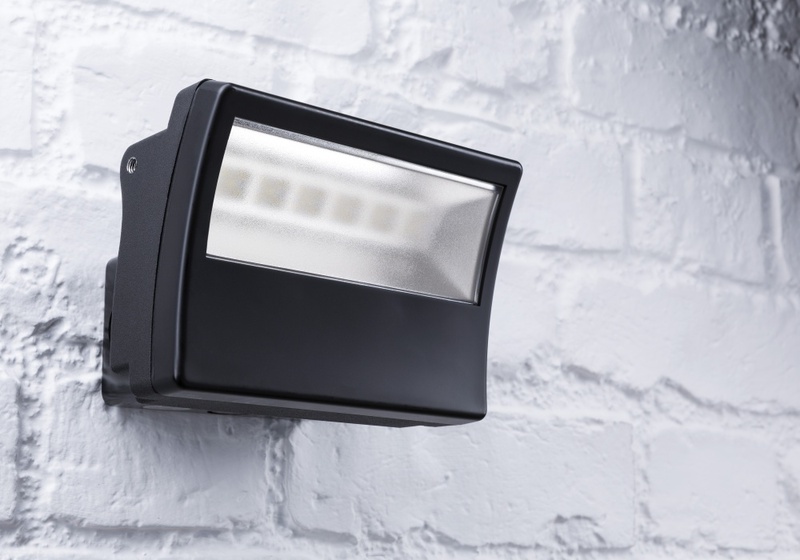 The MIGHTYLITE LED security floodlight features a tough polycarbonate facing to protect the light from external interference and damage, whilst the high-powered Epistar LEDs and British designed dedicated driver unit, deliver industry-leading levels of light output and reliability. 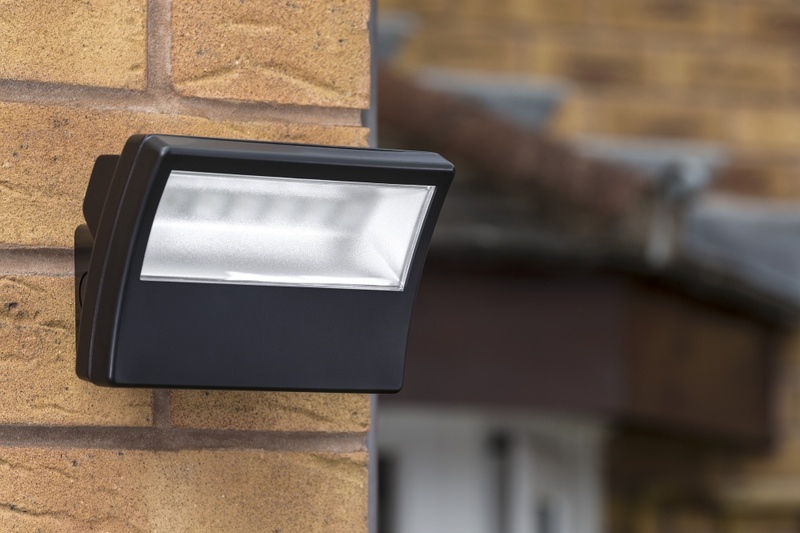 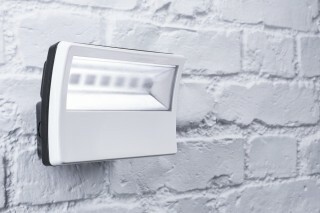 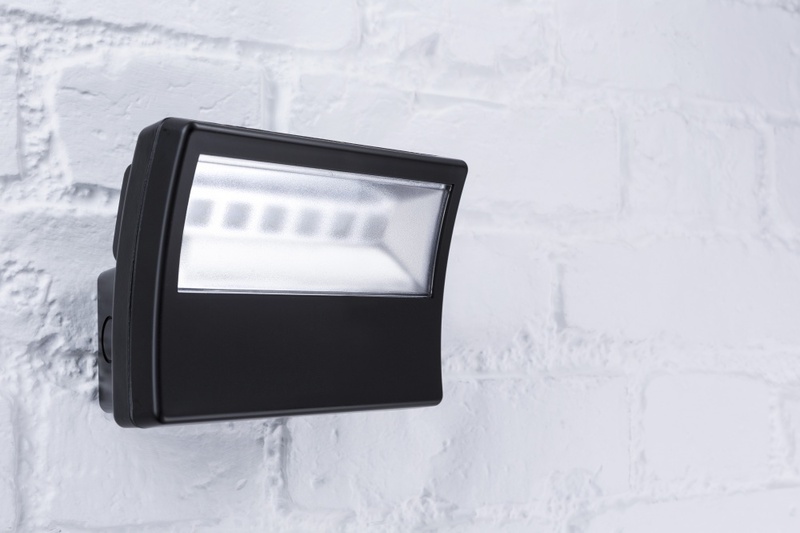 The compact design offers all the features of a modern floodlight, with a NEW frosted lens to improve light dispersion and ensure a modern finish to its stylish design. Super-bright 1300 lumen floodlight featuring a wide LED array and frosted lens for better light dispersion. 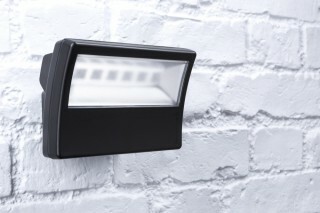 Fixes direct-to-wall using connection box without the need for a metal bracket. 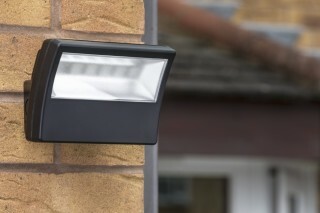 Aluminium body finished in black with a polycarbonate matt black fascia. 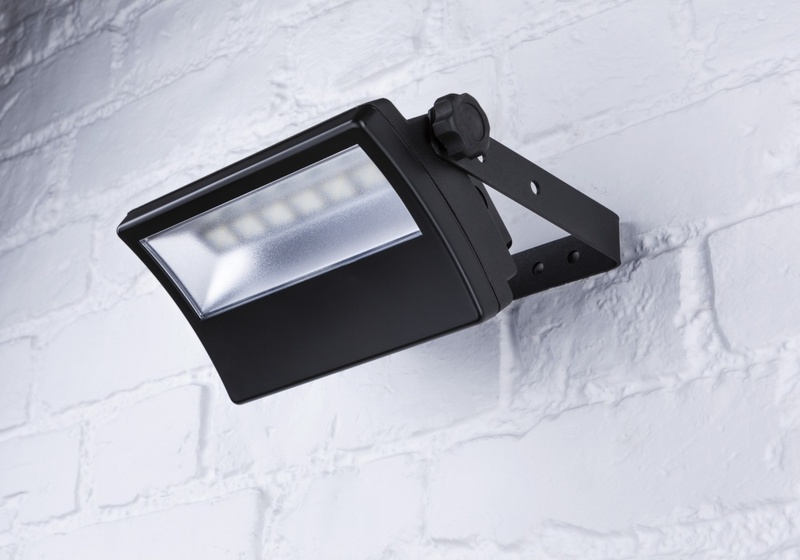 Powerful floodlight which delivers 2300 lumens of light and features a wide LED array and frosted lens for better light dispersion. 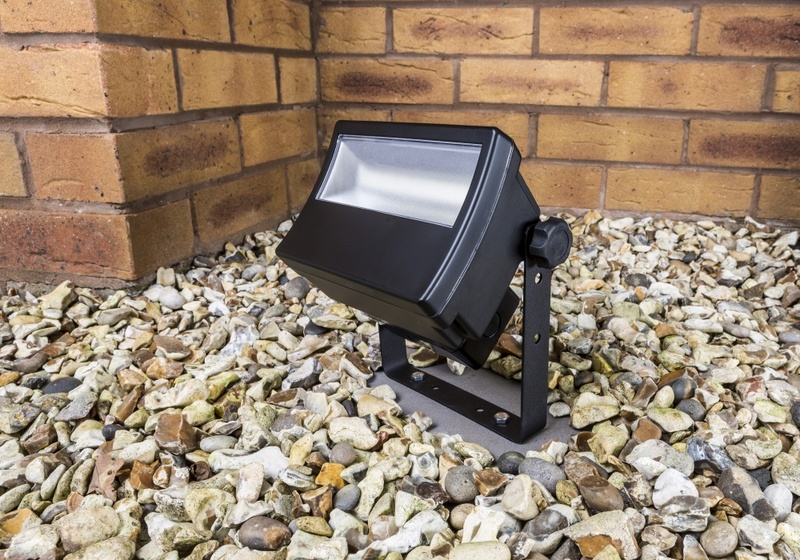 Very powerful 3000 lumen floodlight with wide LED array and frosted lens for better light dispersion. 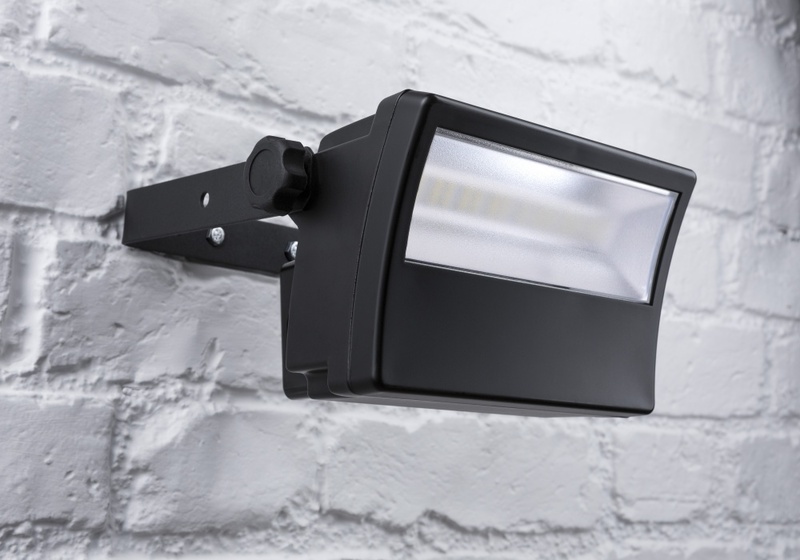 Can be mounted direct-to-wall using the connection box or with the multi-angle wall bracket (included) for more flexible positioning such as uplighting or downlighting.